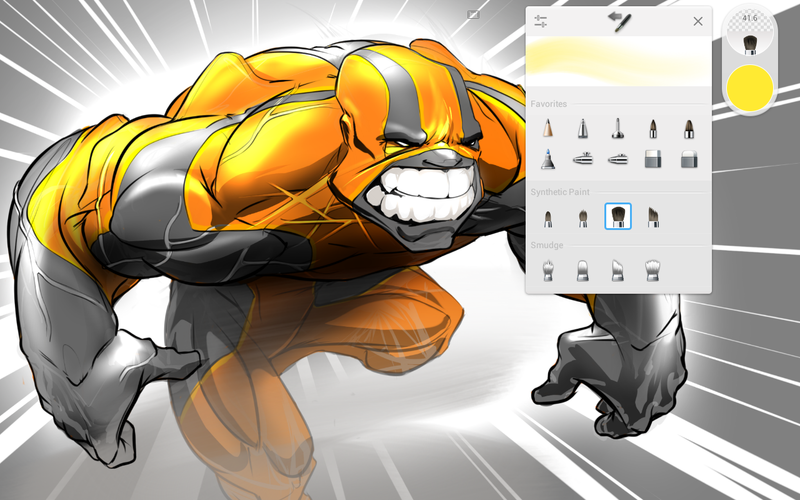 Autodesk SketchBook is now completely free. Up until this month, certain features—the majority of the app's brush presets, for example—were only available as part of a subscription plan that cost $4.99 a month or $29.99 a year. The full feature set does still require an Autodesk account, but that's also free. 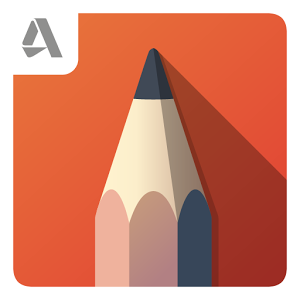 The basic version of Autodesk's SketchBook app has been in the Play Store for a long time, but now the professional version has come to Android. 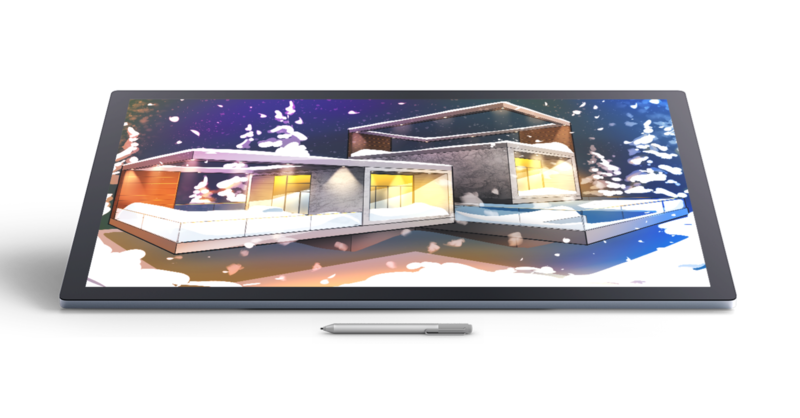 Autodesk SketchBook has more advanced tools, a ton of brushes, layer support, and a lot of it can be accessed for free. Of course, the best stuff is behind a paywall, but it's not too expensive. 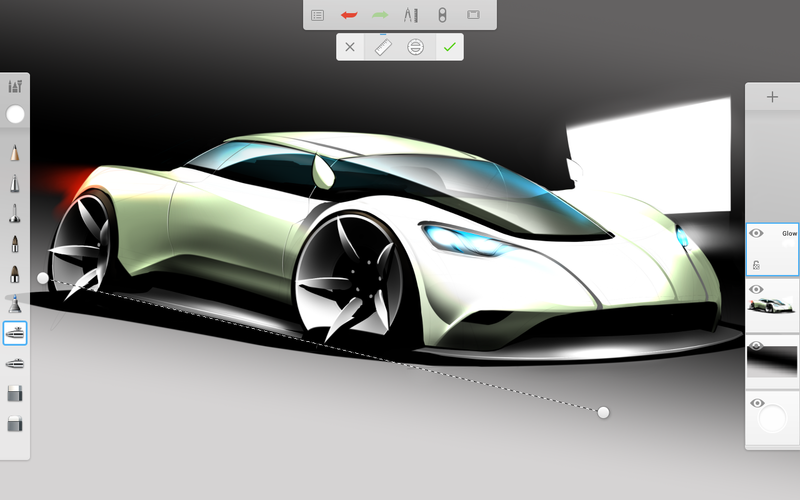 Autodesk has a fantastic record of powerful, well-built apps. 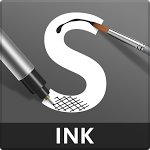 Continuing the pattern, the Pixlr Express makers today released SketchBook Ink, a (you guessed it) sketching and line work app specifically built for tablets 7" and above. While SketchBook Ink is perhaps not up to handling a professional illustrator's full time workflow, it's a versatile tool with functionality that's suprisingly sophisticated for a mobile app. 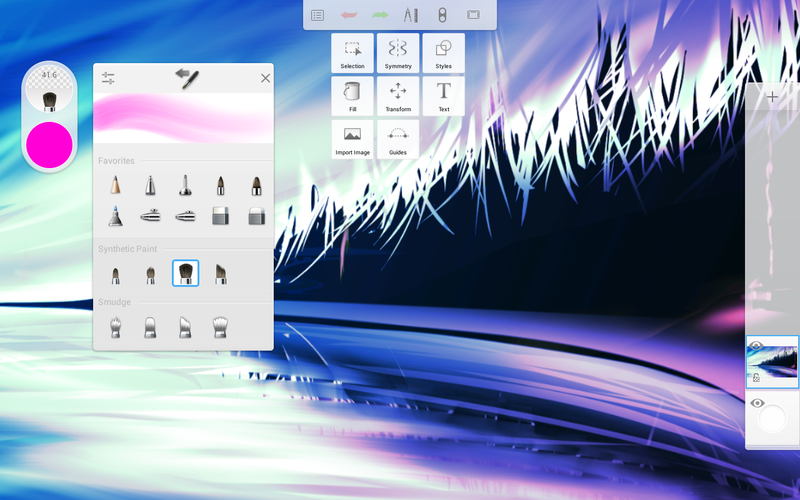 Ink's got a full screen workspace built on a "new resolution independent engine," with seven preset ink styles, a wonderful color picker (with RGB sliders, a color wheel, and a block for shade selection), layering options, and plenty of options to explore.